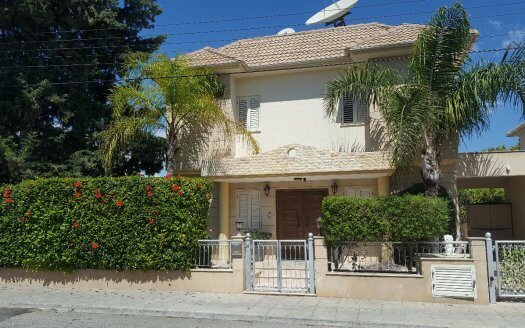 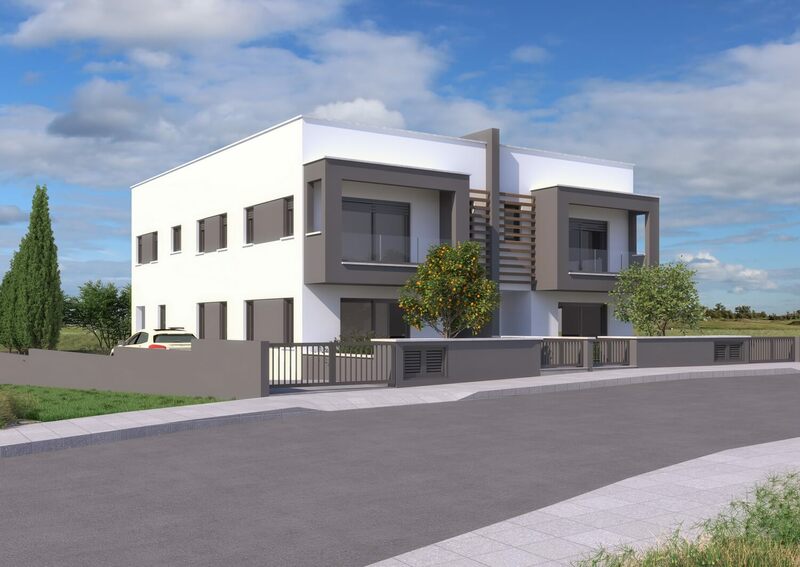 Located in a quite area in Erimi with easy access to the motorway. 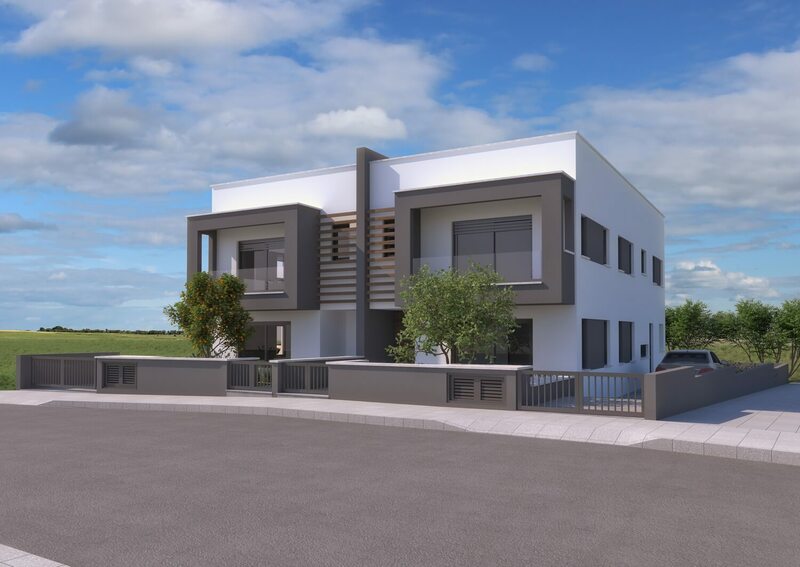 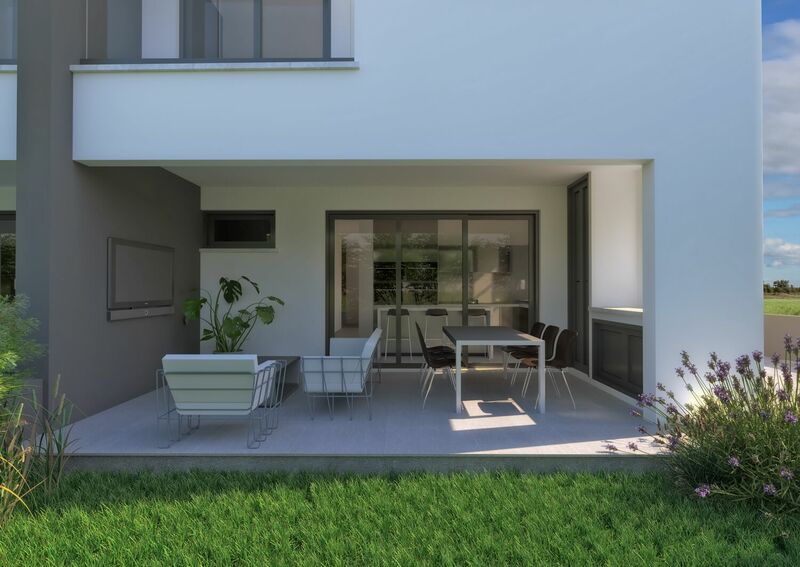 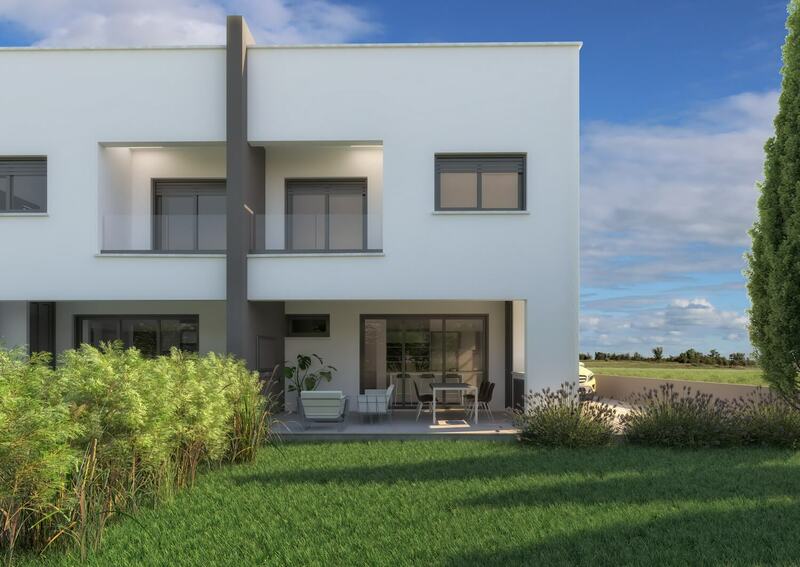 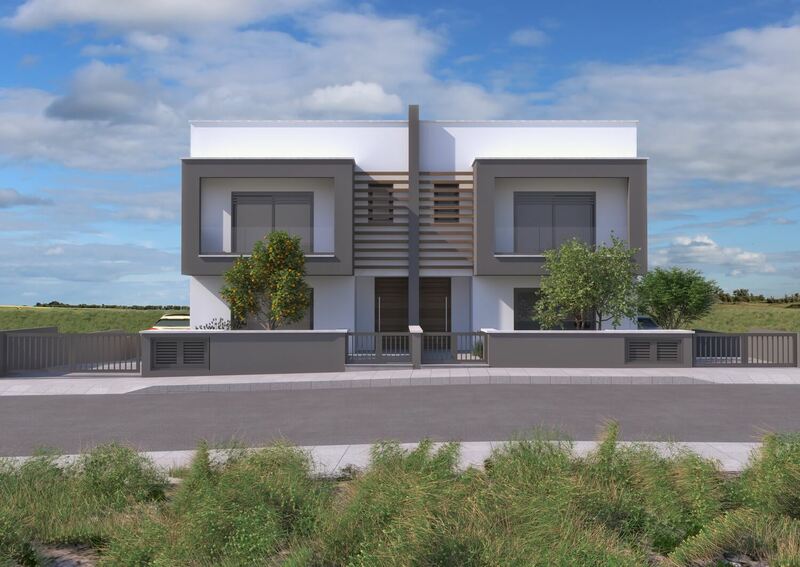 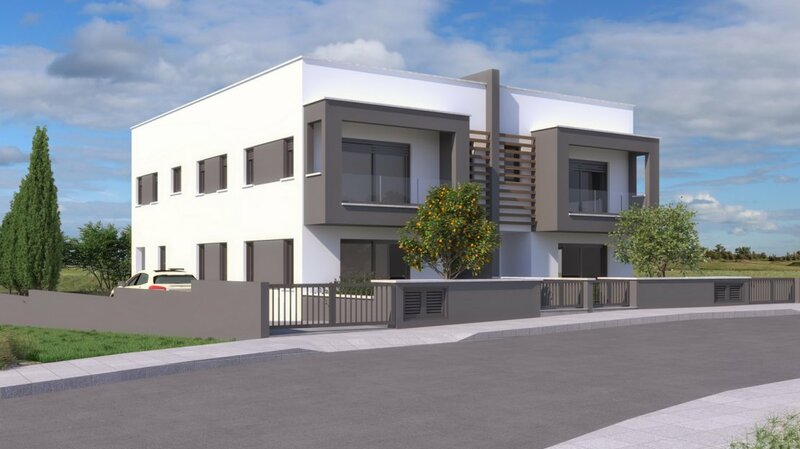 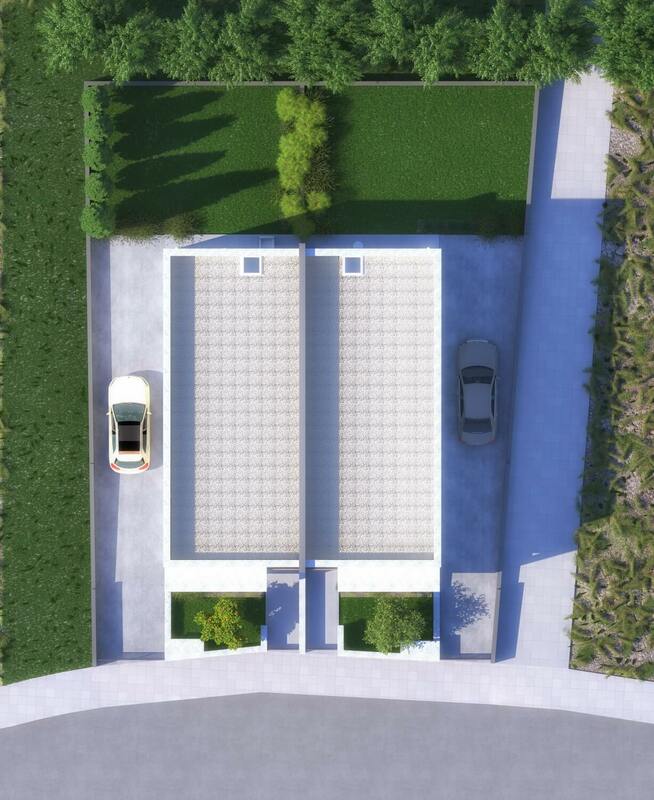 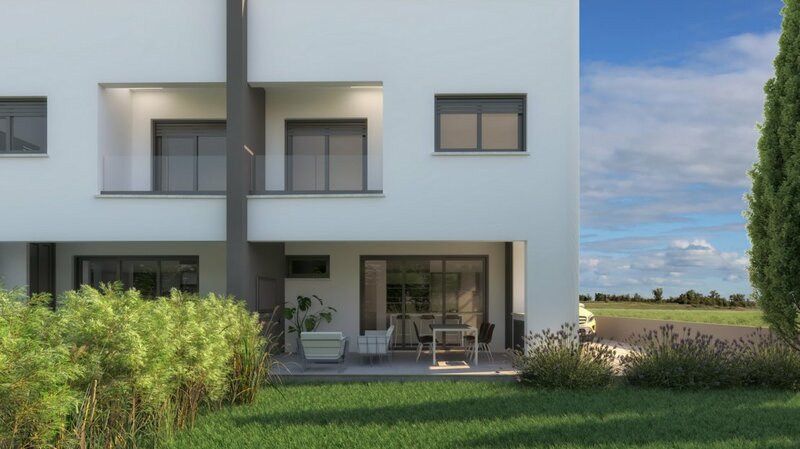 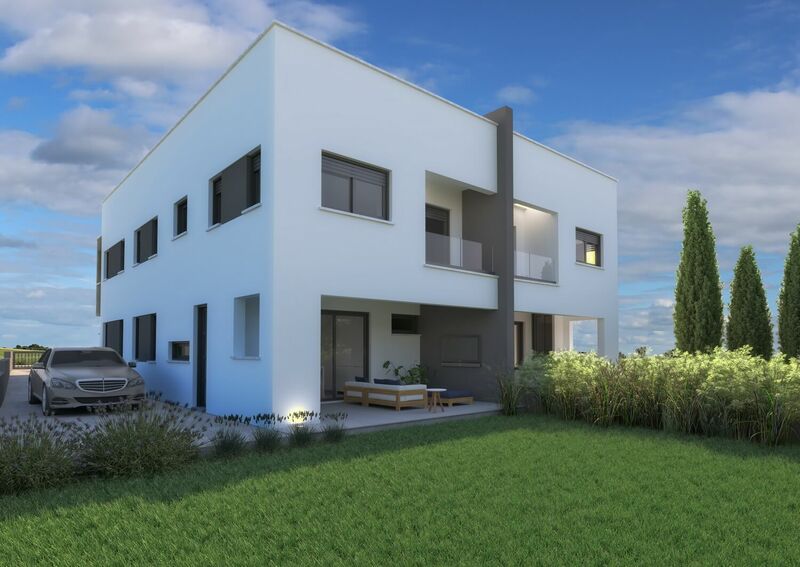 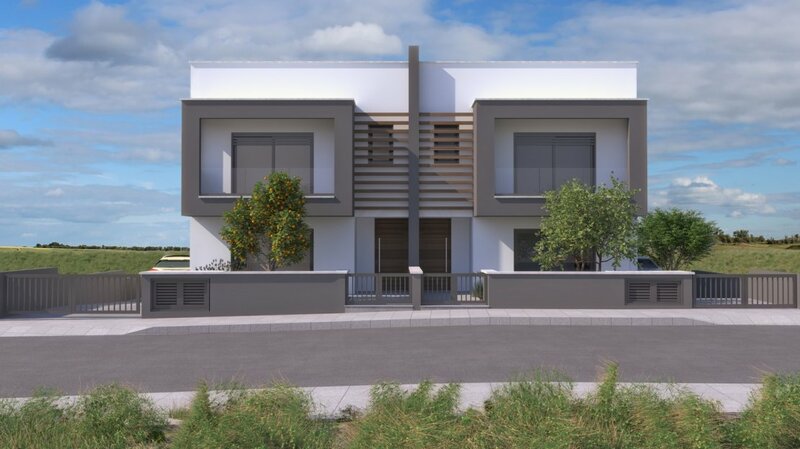 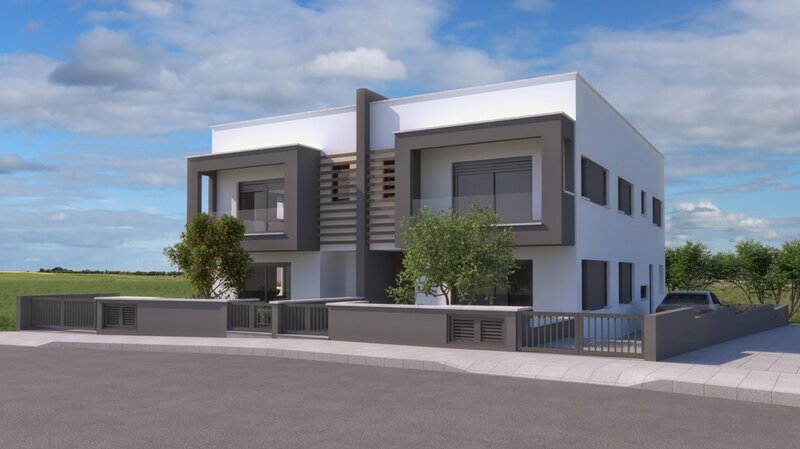 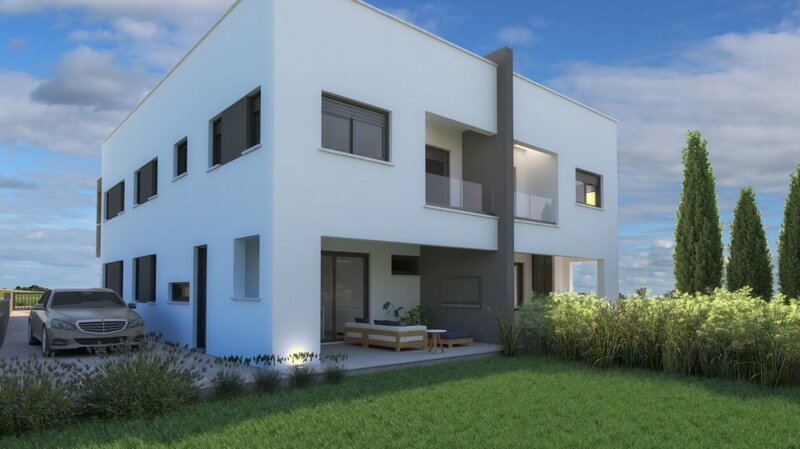 Under construction, a luxurious, modern house with the highest building standards, a covered space of 212m2 in a building site of 578m2, which is ideal to satisfy the housing needs of the owners and their children. 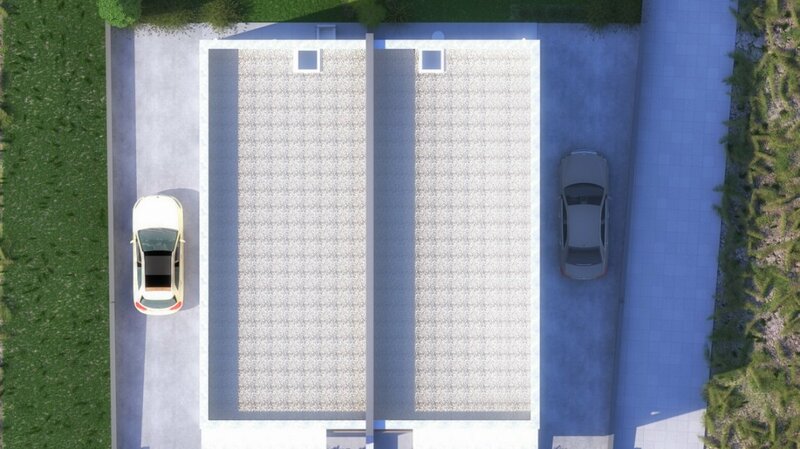 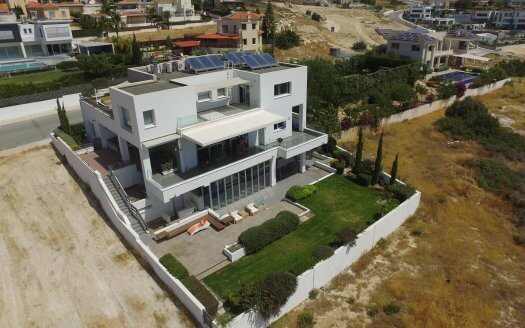 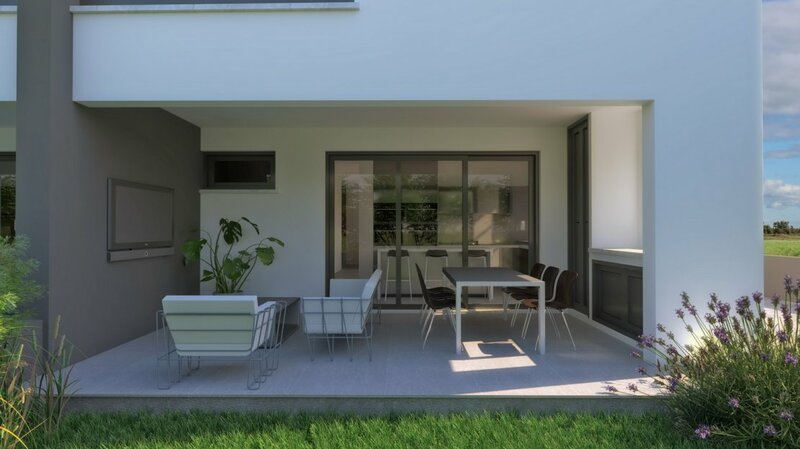 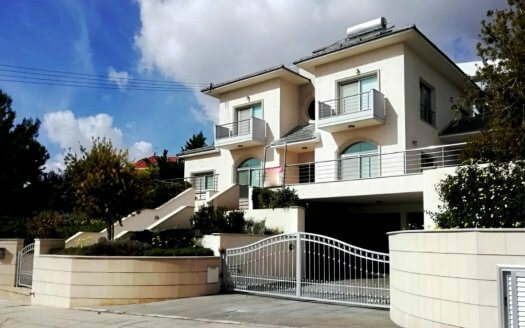 The house includes 4 bedrooms, bright spacious family rooms and the big covered terrace on the ground floor for the recreational needs of the owners.